The Yakovlev Yak-11 was constructed in 1944 by Alexander Yakovlev, specifically for the advanced flight training of fighter pilots. 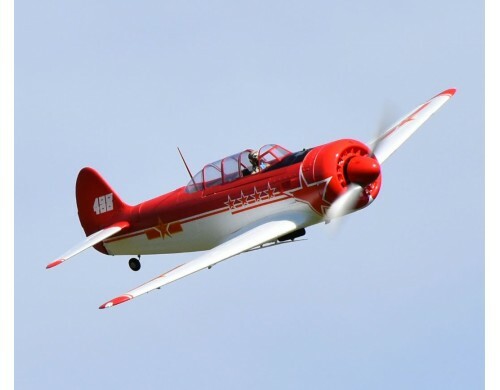 At that time, Yaklovlev was able to pull from his experience with the extremely successful single-seat fighter series, the Yak-1, 7, 9 and 3, and apply the advantages of these aircrafts to the Yak 1. Finally, he combined all of that with a radial engine. The two-seat aircraft was used by all member states in the Warsaw Pact as well as in the Middle East, Austria and China. The wingspan of this military machine, which was primarily manufactured in Czechoslovakia, came to 9.4 meters and it was propelled through the air by an air-cooled 7 cylinder radial motor with 700 hp. This model is constructed out of EPO hard foam material, which is not only very light but also incredibly robust. Minor damages can be quickly and easily repaired with superglue. 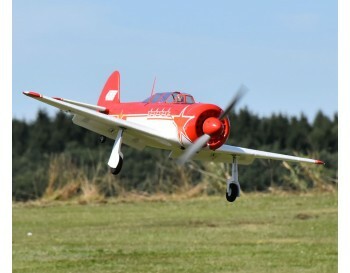 A high powered brushless motor is built into Staufenbiel’s YAK-11. The motor consists of a KV 410 external rotor motor and a Hobbywing 80A regulator with an 5A UBEC and it is powered by a 6S battery. In combination with an APC propeller this model boasts a powerful flight and a noteworthy climbing performance. As a result this model still remains stable in the air. 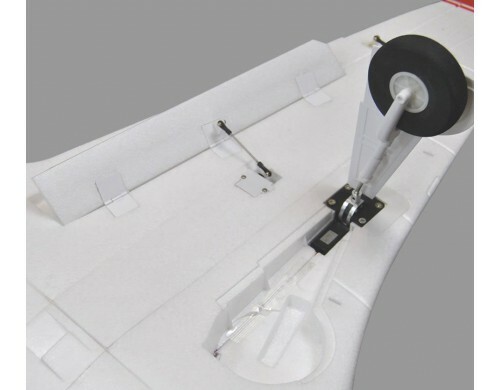 This military trainer has pre-installed and very robust electronic landing gear with proportions true to scale. 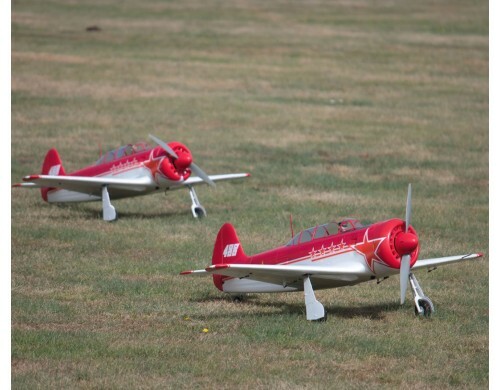 Thanks to the 80mm sponge rubber wheels, not only does the YAK-11 perform well on hard runways but also on grass surfaces during take-offs and landings. On the ground, the aircraft can be maneuvered into the correct position with its movable tail wheel. 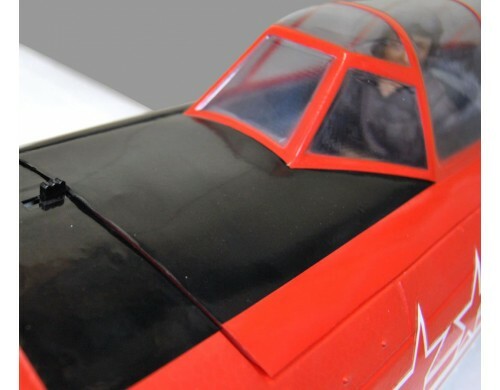 In order to reduce the approach speed for landing, the YAK-11 has pre-fitted and installed split flaps that enable highly controlled landings. This model offers numerous scale details and exact proportions. In addition it has visually authentic rivets and panel lines, mock exhaust pipes and a painted pilot figurine. 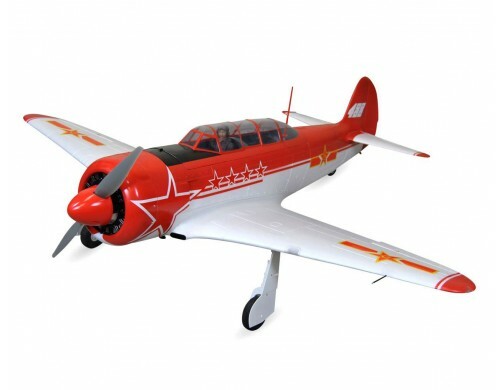 However it is not only the appearance of the model but also the flight performance, with the characteristic Yaklovlev wing geometry, that makes the the model a smaller yet in all other ways equal counterpart to the original. 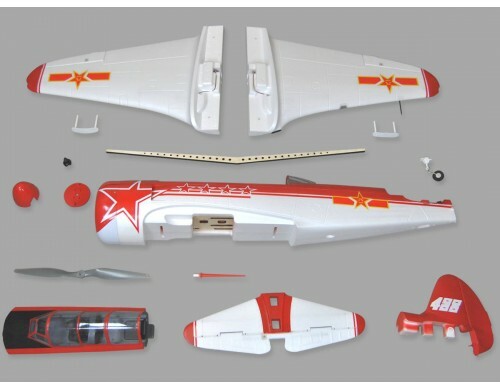 Through the built-in electronics and the high degree of prefabrication, this model aircraft can be assembled in less than 30 minutes. 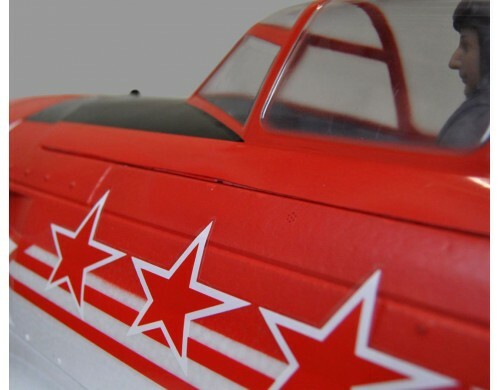 - Full aerobatic flight capabilities. - Powerful and true-to-original flight characteristics. 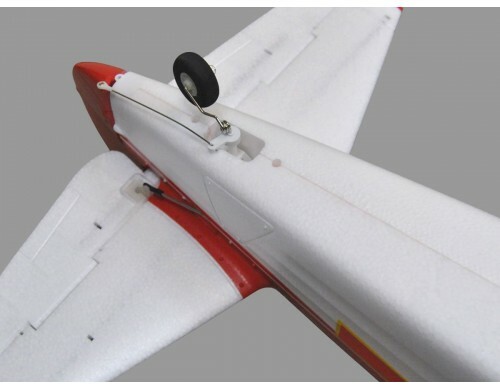 - Electric retractable landing gear fit for field landings. 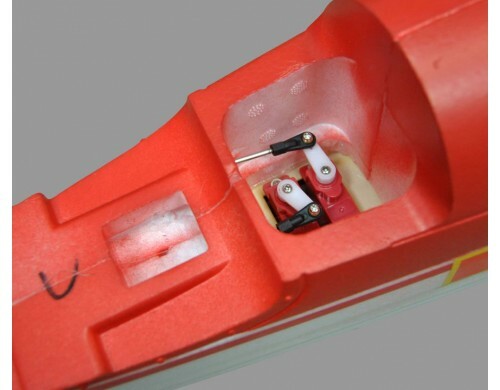 - Landing gear set is with new version stainless steel connector. - Built-in servos at the rear for the elevator and the rudder (direct control). - Constructed out of stable EPO hard foam material. 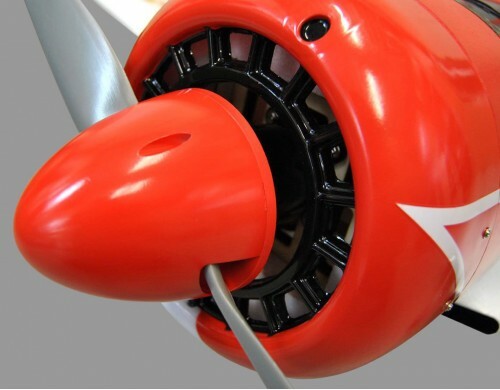 - Including APC propeller and spinner. - High-performance 32-bit ARM core processor, 6-axis s..
- For ESC XT-150 To EC5.  - For Battery EC5 To XT-150.- Wire: AWG 10 - ..
- New Version With Smaller Size Amplifier & High Quality Speaker.- Light Weight An..